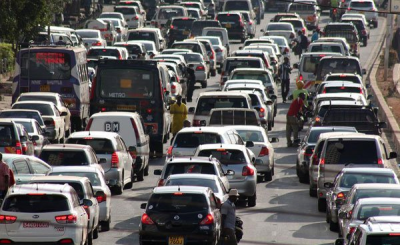 Nairobi Governor Mike Sonko has proposed car-free days on Wednesday and Saturday in the city centre starting on February 1 in a bid to ease congestion. 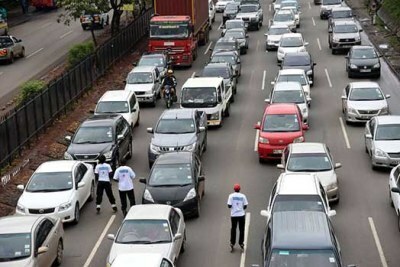 Parking lots will be transformed into open-air markets where traders can sell their wares. 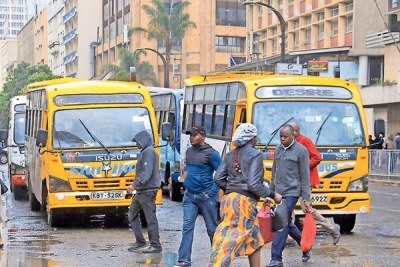 In December 2018, Sonko banned Public Service Vehicles from entering the CBD, then suspended the ban after protests. 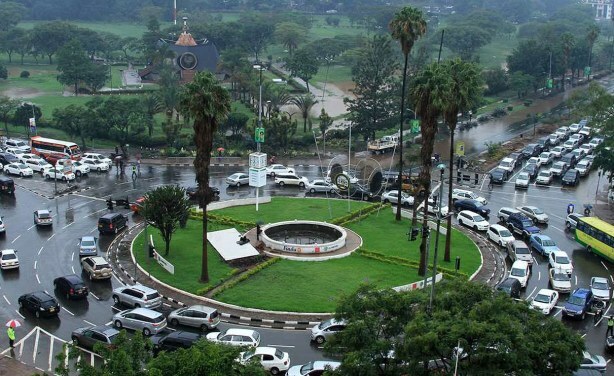 An aerial view of the Kenyatta Avenue - Uhuru highway roundabout.